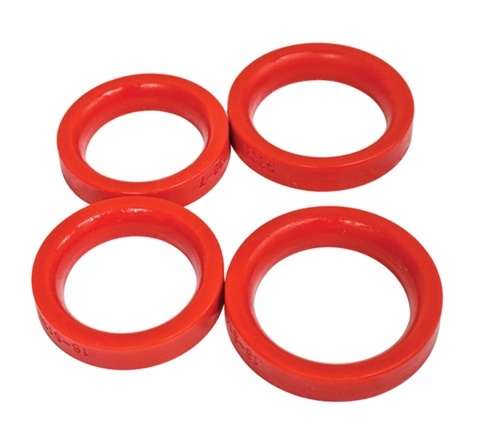 Urethane red front end seals ball joint 4pcs. High quality urethane parts to replace those stock parts. Not only do they outperform stock parts but they look sharp. Inexpensive suspension upgrade.